Contests for innovation and design have been analyzed in-depth by especially management oriented scholars demonstrating the merits and benefits. However, as it has already been noted, there are many controversial points in such design contests, and the papers discussed them. First of all, almost all the papers that discuss the design-contests phenomenon is written from a business or managerial perspective; which consider the gains and losses of the companies organizing them rather than the effects on designers or any other issues and externalities for society. Second of all, there had been several severely important issues that had not been addressed, but causes the most damage to designers. 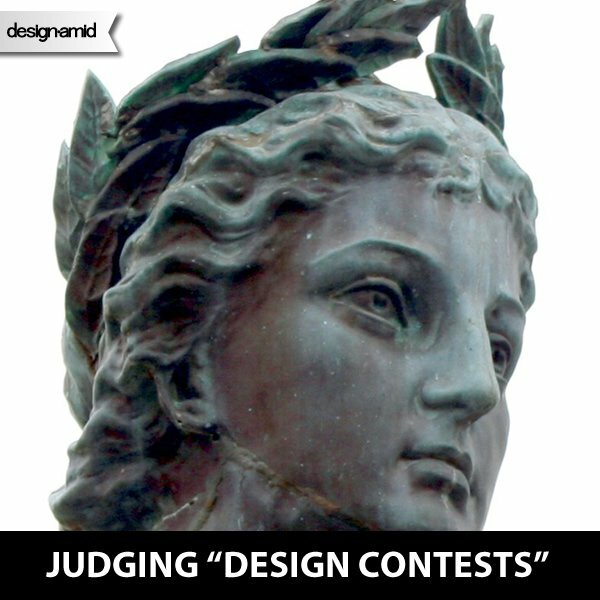 Designers are not harmed directly because of the contests; i.e. the design contest phenomenon is indeed a good model to come up with designs, and the contest model have a potential to benefit designers if organized correctly (such as contributing to portfolio development, feedbacks to designers for talent augmentation, or through direct means of money and prestige). However, most of the design contests organized do more harm than good to designers as such contests were designed for revenue maximization rather than social utility maximization. This section is rather written in negative tone, to especially highlight the most controversial issues and designers face today. 2. Provide public feedback or score to participants while the competition is still on and make these feedbacks visible to all participants. 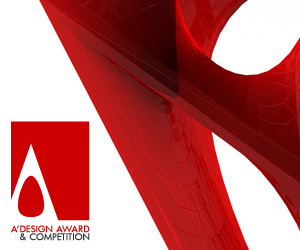 (The only reason this type of action exists is because the design contests that implement them are not real design contests at all; in a design contest, the organizer should naturally seeks innovation and creativity, however by providing feedbacks visible to all, while the competition is on, the organizer archives to control the flow of creative skill; the aim is to make the participants design projects that are similar to those which have been given high scores. The amount of creativity is limited highly by this action, and the contest becomes that of skill, i.e. the skill to implement the ideas of the organizer). 3. Extent contest deadlines, especially when the entries are not blind. r). 5. Steal all the designs, legally. (Legal design theft is a common problem in design contests, a great portion of designers, especially young and innocent ones do not read the full competition terms and conditions which were crafted for the sake of organizers; in some extreme conditions, the organizer keeps the rights to all submitted designs, and better contests would steal the rights of only the winners). Given all the points above, a good innovation contest shall be the opposite; the following are each important scoring and evaluation points for design contests. 1. The contest should be blind: Contestants should not be able to see each other’s works. 2. The brief must be ethical: The organizer should not pinpoint design examples, but rather indicate what is expected to be achieved. Furthermore, the contest terms and conditions should be made balanced and should protect the interests of both parties not just the organizers. 3. The contest should offer significant rewards: The organizer should do one or more of the following: A)Provide a reasonable award prize sum. B) Provide feedbacks to all participants and works regardless of the quality of submissions. C) Promise legally to Credit and Advertise the designer for the award winning works. 4. There should be a respected jury panel to vote the entries: Even if it is a small contest, at least the owner or a very key person in the company should take part in evaluating the entries. It is of course preferable to have an independent observer with design backgrounds. It is suggested that the jury panel exists and is composed of at least five persons. 5. Designers should be respected. 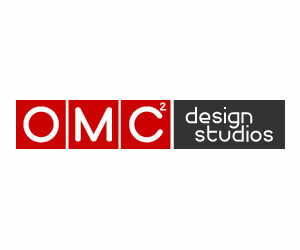 One free way for organizers to avoid running low-quality design competitions is by using the competition scoring algorithm that was developed and made available to public at DesignCompetition.com . Organizers who wish to organize a quality design competition or contest (so that their brand identity would not be damaged by the negative word of mouth caused by the disastrous contest organization), could and should compete their design contest profile and obtain their competition score by filling the form at DesignCompetition.com This way, organizers could not only maximize both visibility, but also could see which sections of their contest requires more efforts or should be worked upon. 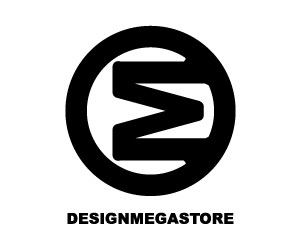 Furthermore, organizers could consult to specialized services such as those by DesignMediators, or use existing and well developed competition organization engines such as the DesignLeague. Likewise, thanks to the design contest scoring algorithm, along with the ranking and rating mechanism available at competitionratings.com, designers could check details on active competitions and choose which competitions are best to participate in. This way designers could save their time and efforts by choosing the right events to join. 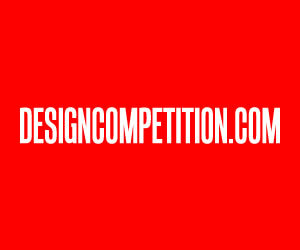 Furthermore, the designcompetition.com interface providers a standardized interface for viewing competition details. 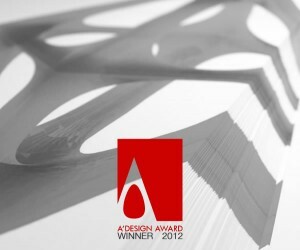 Designers should also have a clear understanding of difference between juried international design awards (i.e. highly prestigious events which provide designers with fame and publicity), design competitions (professionally organized events where designers are highly rewarded and respected), and design contests (low paid, free to enter events that is best suited for young, inexperienced designers) and the fake design contests (so called contests which are merely a tools of crowdsourcing cheap designs in an effective manner for the organizers). This article was added on Monday, 27th of January, 2014 at 05.26 am by author Onur Cobanli Tags: judging design contests, design contest problems, design contests. Read our copyright policy here.